My eleven year old did the Ramadan craft all by herself today. Even took the photos on her own. She did this last year and I’m starting to wonder if I should be worried about my highly paid blogger job? She picked up a tiny fairy kit last Saturday at our local farmer’s market. It was kid’s day and little artisans had rented booth space to sell their wares. 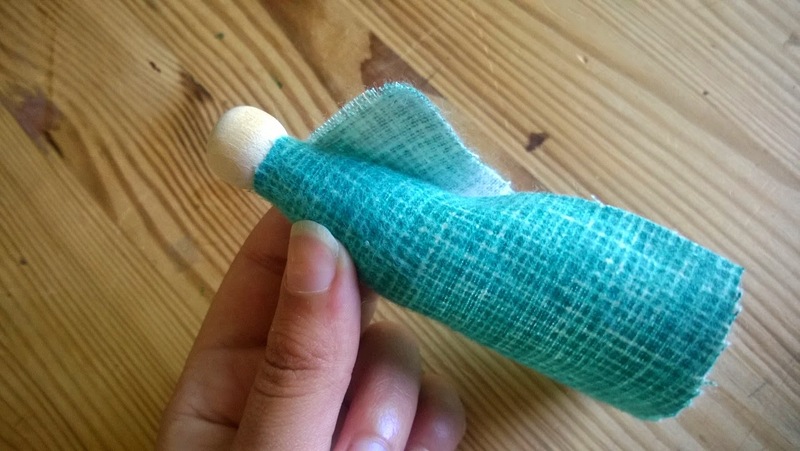 But she had no intention of making peg fairies with her kit because she wanted to make little Muslim dolls. 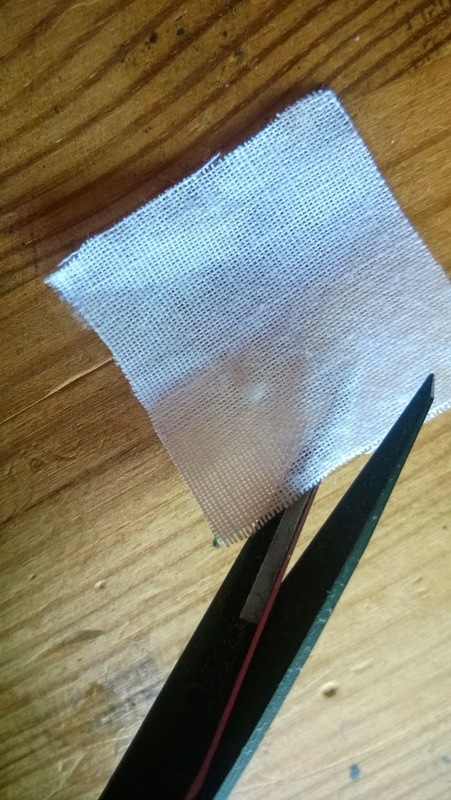 She took the kit home, put away the parts she didn’t want into her sewing kit and came up with these little cuties. 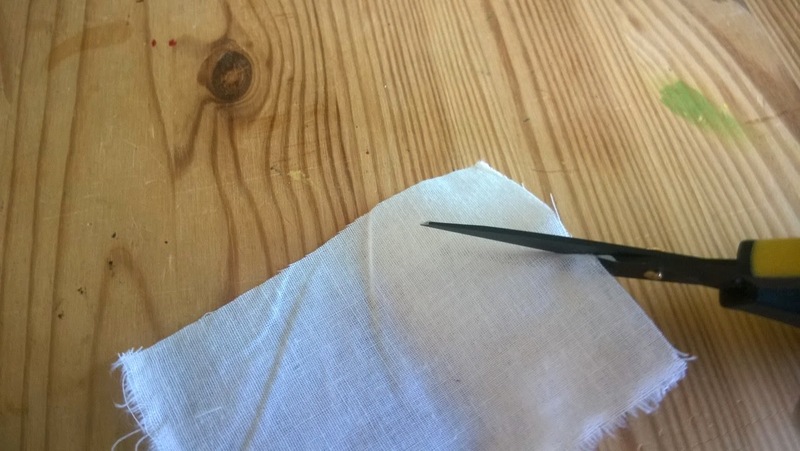 She wanted to show you how she made the Muslimah, just in case you wanted your own. 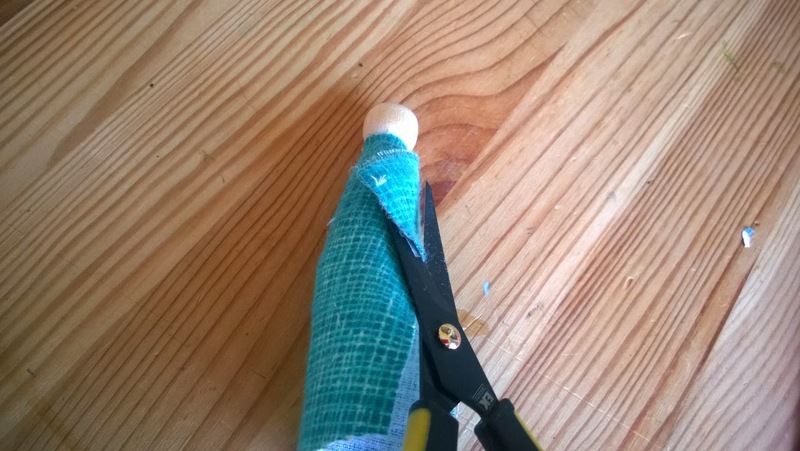 Wrap your chosen fabric over your doll, making sure every part of her is covered. It’s okay to have overhang. Let it dry for an hour. From white fabric, cut out a small triangle piece for the hijab part that is on the top of her head. Cut out a larger piece for the hijab part that is on her chest. 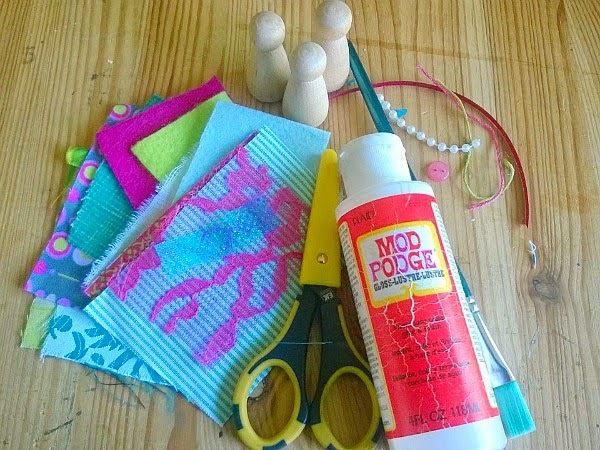 Once your Mod Podge is dry, cut the extra fabric off your wooden doll. Take an extra darker fabric and cut out shoes. We didn’t get a photo of her doing this, but you can check out what they look like in the first photo. *Many Muslims believe that only Allah is able to create a human, so we Muslims should not ever make a true representation of another. 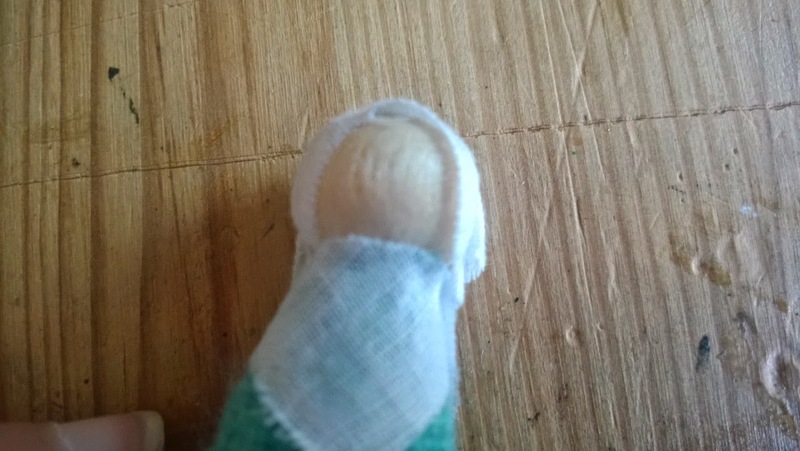 Out of respect for those that believe that, my daughter decided to make her dolls faceless. If you’d like to place a face on your doll, make sure to also add Mod Podge over the face before you draw on it with Sharpie. 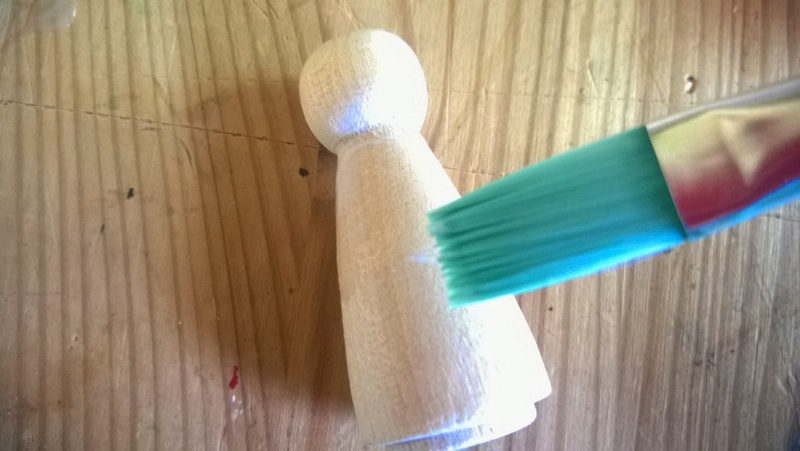 Otherwise the ink will seap into the wood and blotch out. If you would like to create more fun, please stop by A Crafty Arab on Pinterest to check out other tutorials.